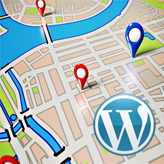 This tutorial will show you how to change the Google map location in WordPress CherryFramework 3 templates. 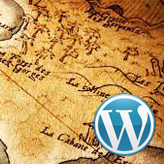 You can insert shortcode on a page or inside a post in WordPress. Select your Contacts page (usually called ‘Contacts’ or ‘Contact Us’). Make sure you are editing this post/page in Text mode. 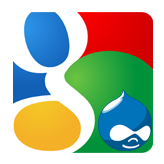 As soon as you’ve found the Google map code, go to: Google Maps website. Enter your physical address into the search field. 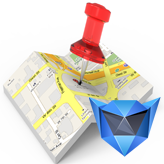 Using your mouse and the map controls choose the desired location and zoom level. Save changes on the page using Update button. 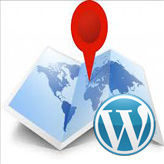 This entry was posted in WordPress Tutorials and tagged google, location, map, WordPress. Bookmark the permalink.